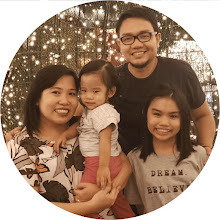 In addition, the cooperative farmers know their cows by name and ensure they only undergo a milking process that doesn’t make them feel uncomfortable to guarantee that all Jolly Cow milks will only come from “happy cows”. Since these cows are grown and milked in the Northern side of the world, where wider and well-heeled grasslands are in abundance, consumers are assured that the cows are naturally fed. 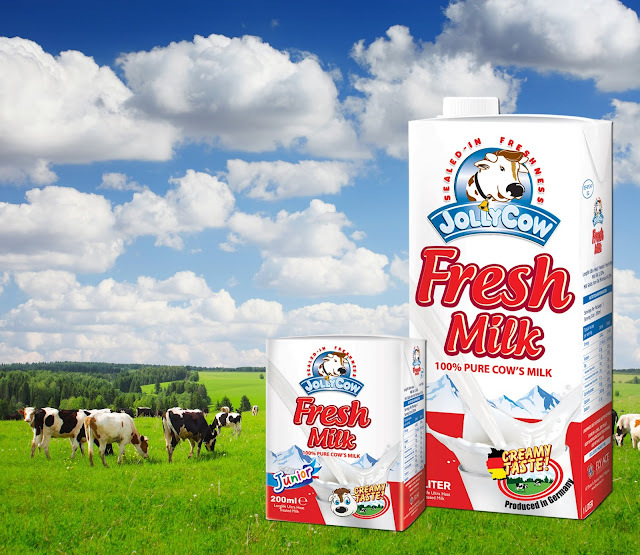 This ensures that customers will enjoy a tastier, healthier, and creamylicious milk in every Jolly Cow pack.